23-01-2019 – Did you know about the quantity of apples? 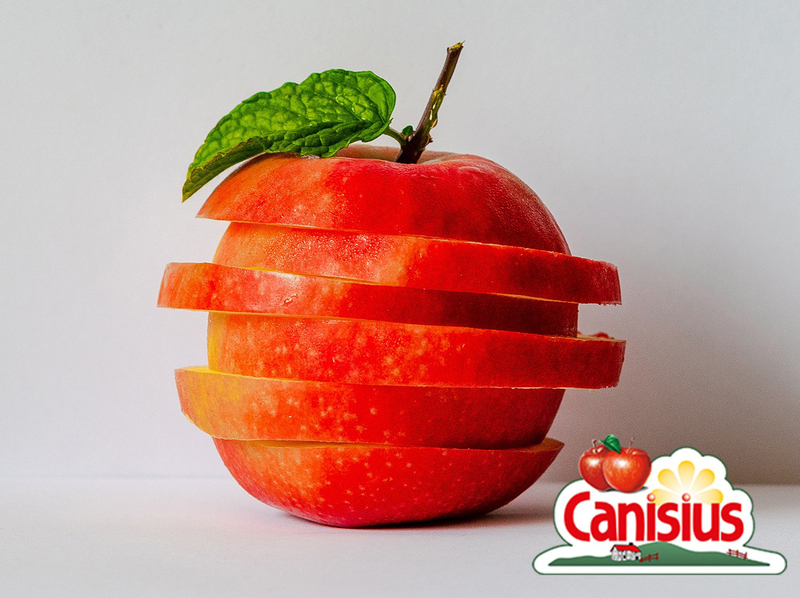 Did you know that one kilo of pure apple spread from Canisius consists of 7 kilos of apples. These apples are mostly from our own region: The south of Limburg. More fruit, more joy! On March the 12th 2017 the annual Canisius Exploration Tour took place. During this winter walk you can enjoy the beautiful scenery and discover where we get our ingredients from. There are many spots to take a break and we finish with apple spread pancakes. The Canisius Exploration Tour is organised by JIS every year. You can choose from a variety of distances and routes change annually. 09-06-2017 Discover our new Dip Spreads – in 3 delicious flavors! Enjoy our delicious new Dip Spreads! Our Dip Spreads are a great addition to Old cheeses and tapas dishes. Discover our new Dip Spreads! In this beautiful packaging you will find two different kinds of 100% natural apple spreads. All proceeds will be donated to the Toon Hermans House Charity. Available this summer. Our recipe booklet: BBQ with spreads. Full of recipes for the warm summer evenings. Maybe you have seen them around? 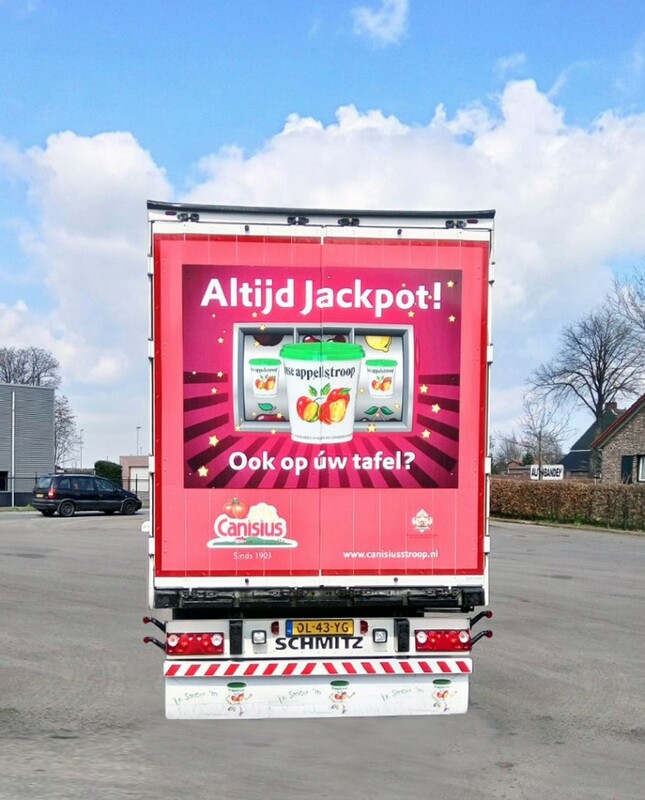 The new advertising on our trucks. With great pride we would like to present our new Premium product assortment. Two zesty 100% all-natural spreads. Readily available in our shop.